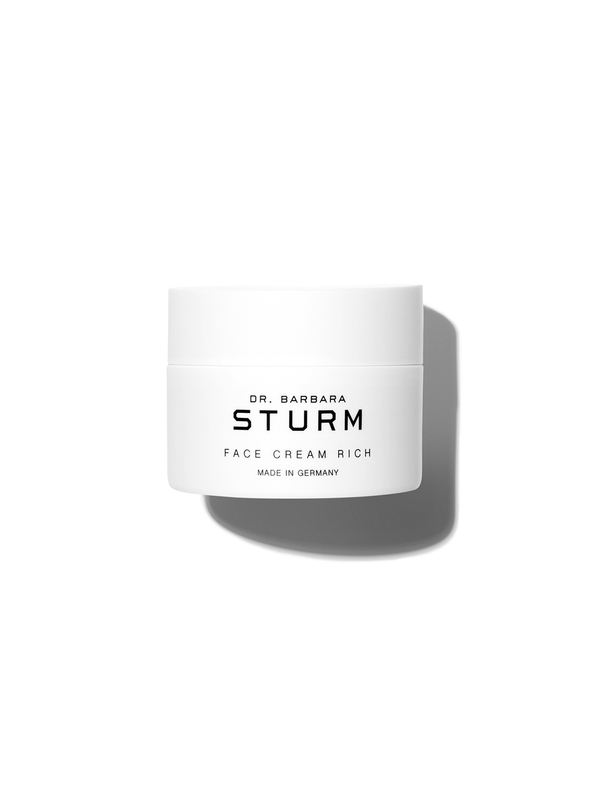 Your skin will be visibly refreshed as soon as you apply this unique, rich face cream by Dr. Barbara Sturm and the carefully combined, highly active compounds get to work both superficially and deep inside your skin’s cells. 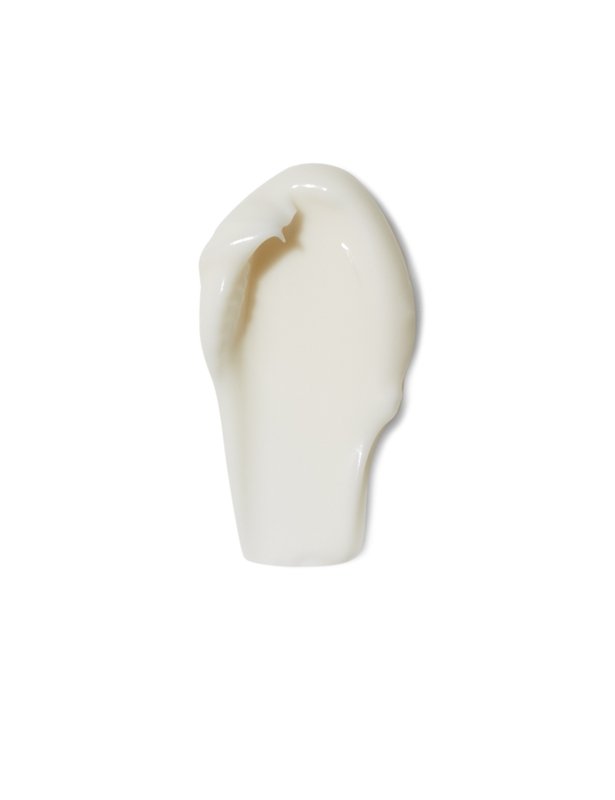 Fine lines will disappear and skin will be visibly firmer. 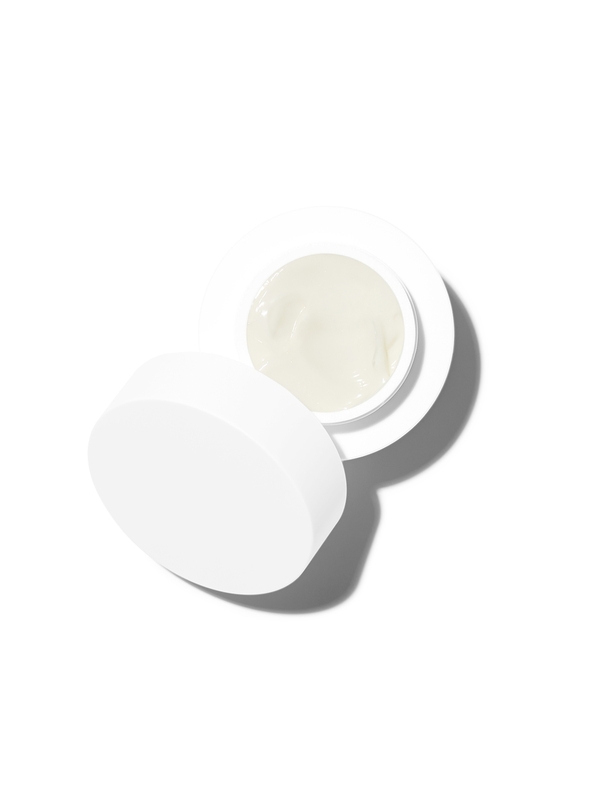 Our Anti-Aging Cream is designed to make the best use of Purslane, a highly effective active substance with outstanding regenerative, anti-inflammatory, anti-oxidative and moisturizing properties. Purslane reduces redness and stimulates the production of collagen. 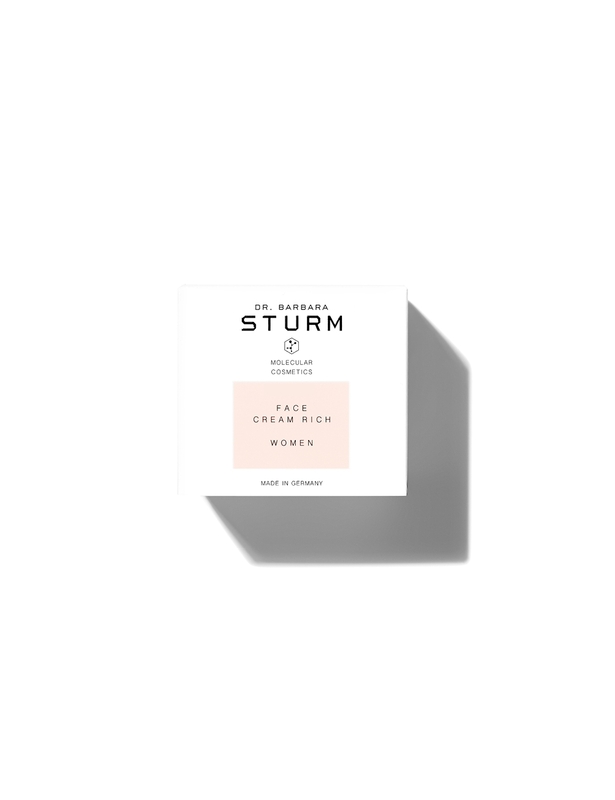 This face cream is particulalry suitable as a night cream, but is also recommended as a day cream for drier, more mature, or sensitive skin during the winter months.